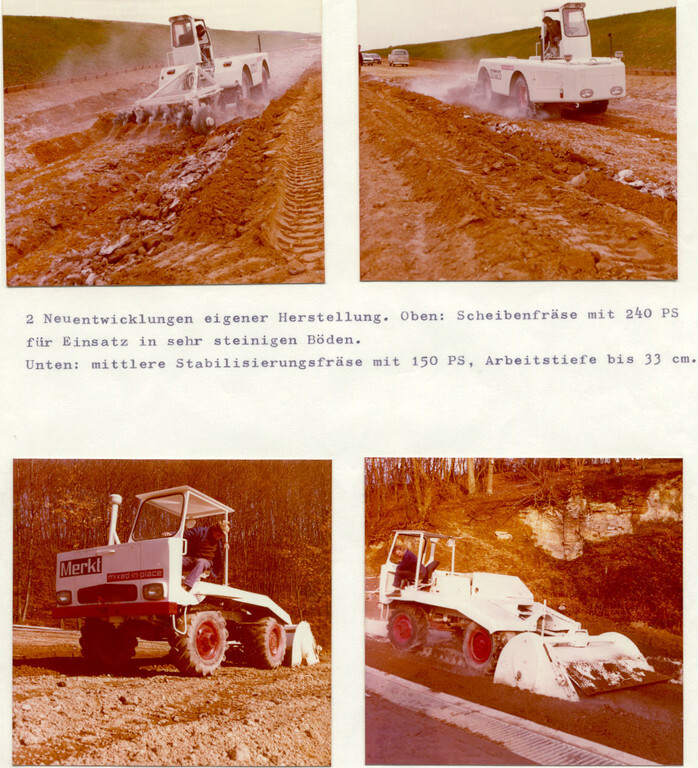 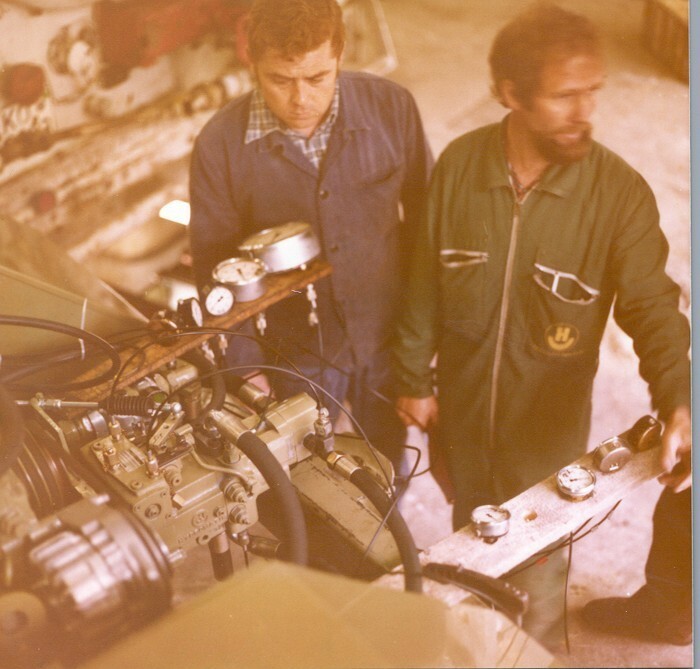 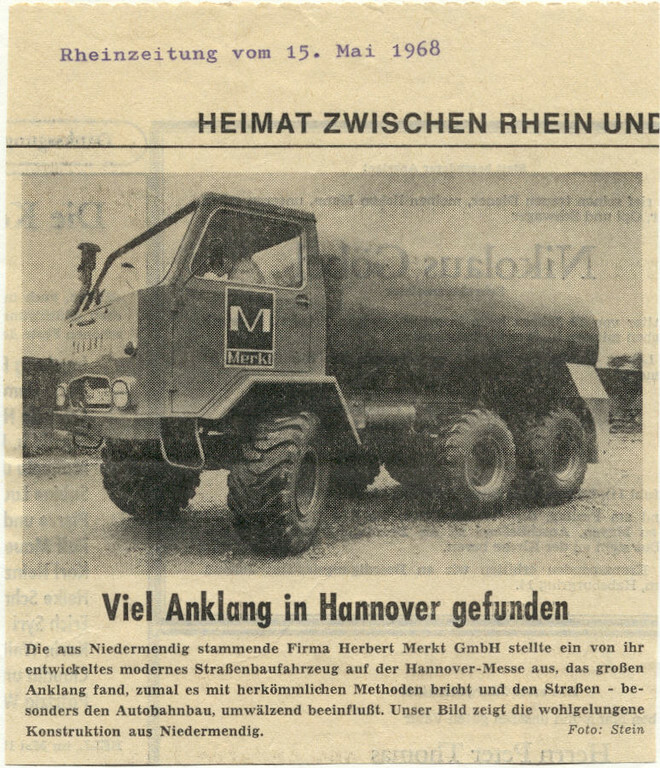 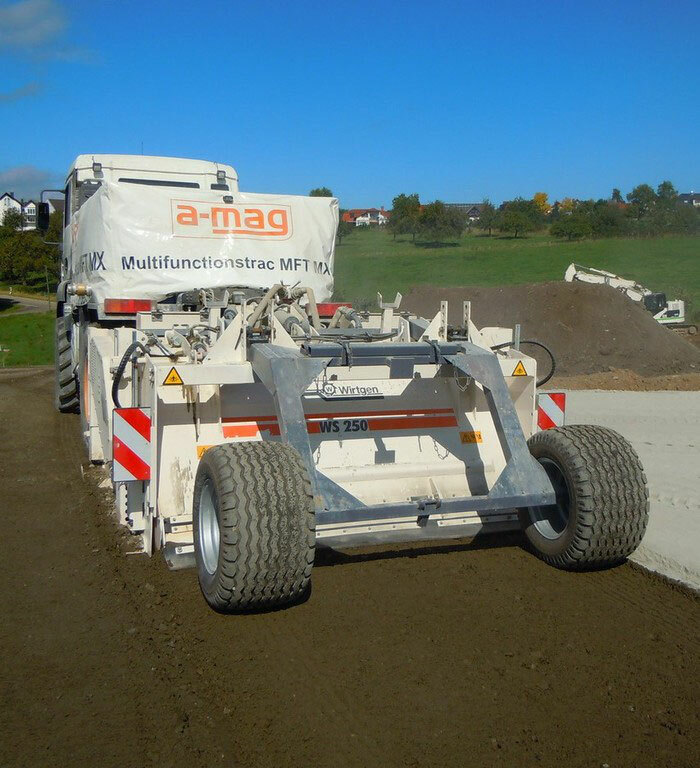 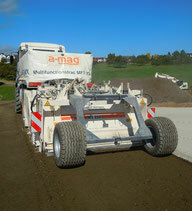 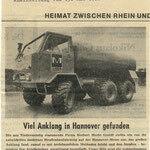 The products of the a-mag AG show the know how from over 50 years road- and machine construction. 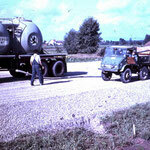 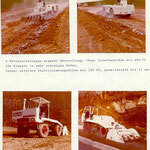 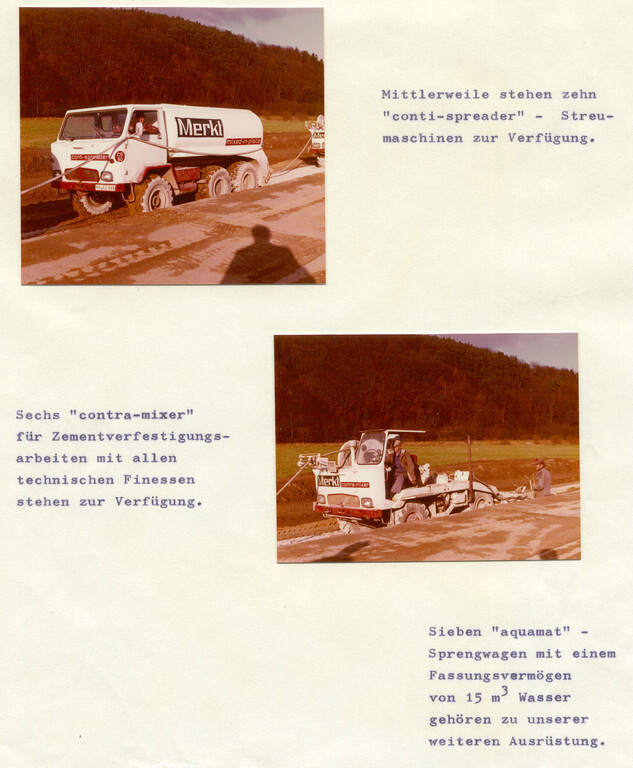 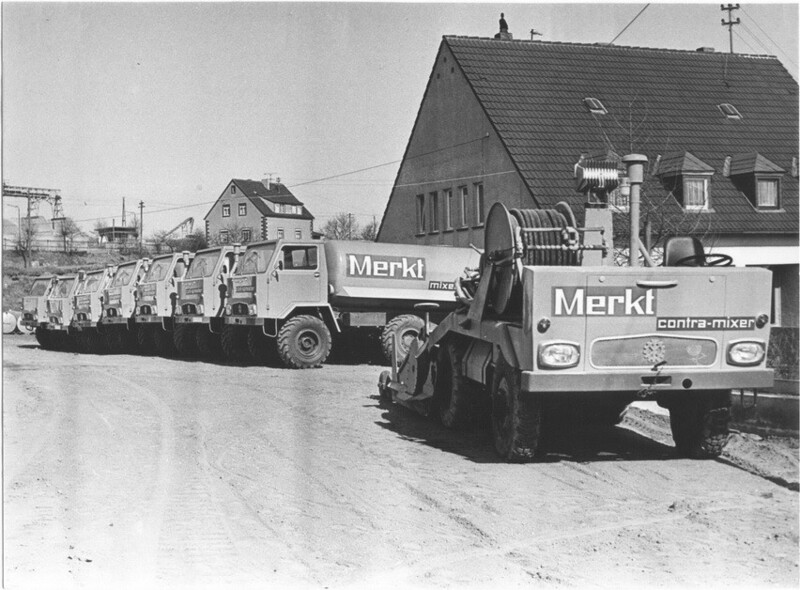 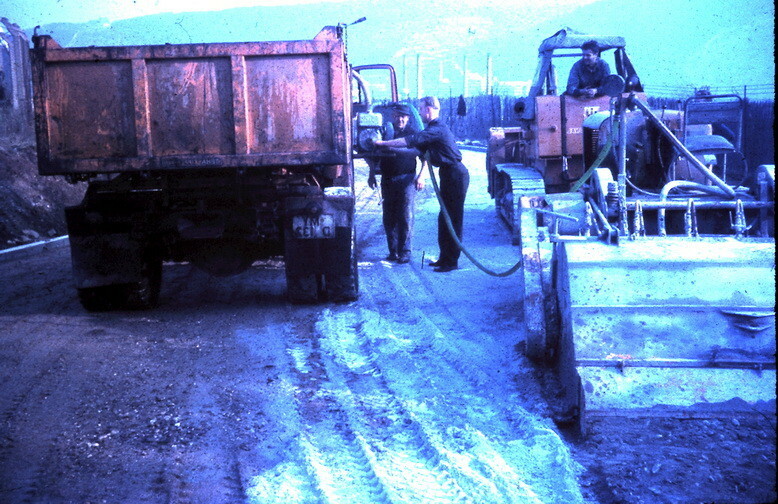 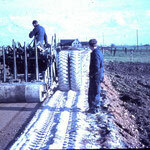 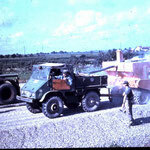 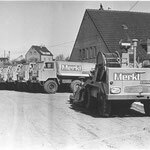 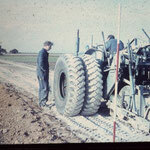 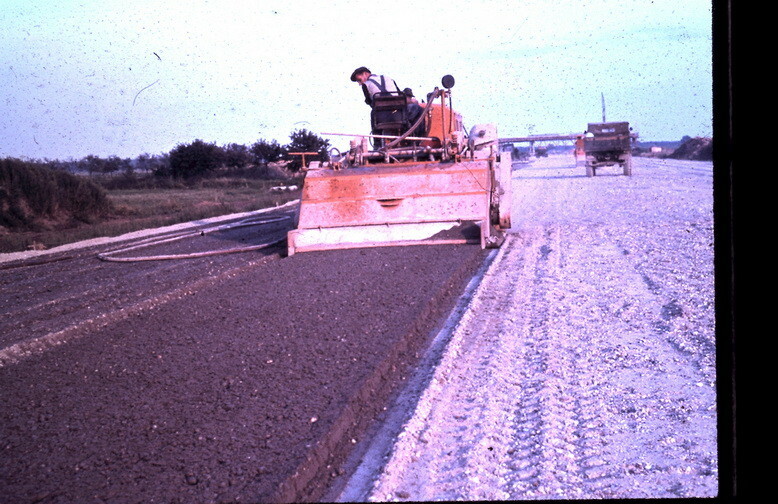 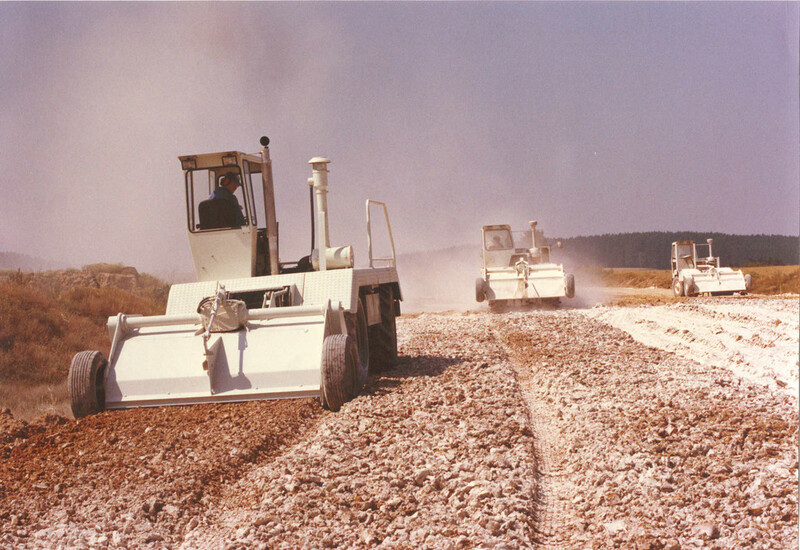 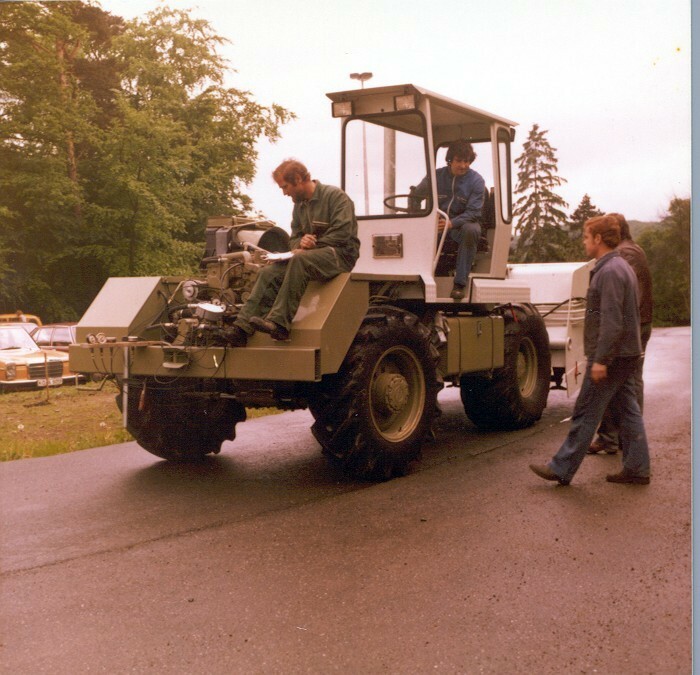 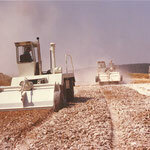 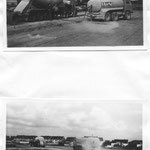 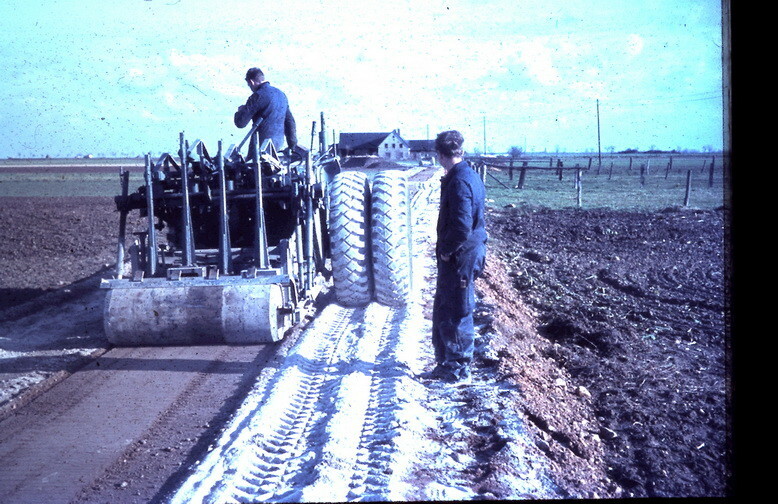 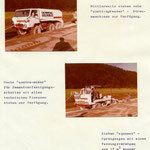 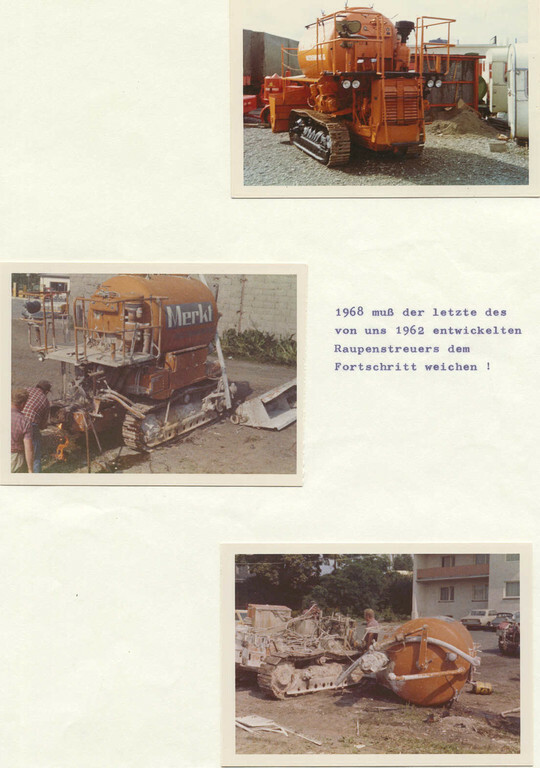 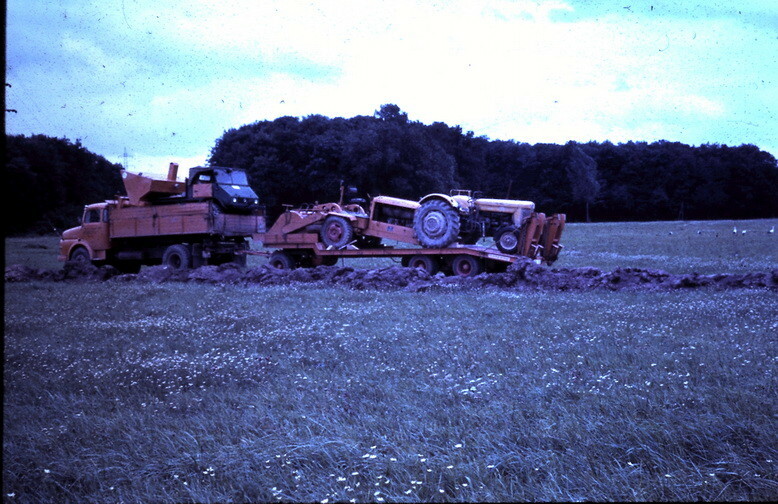 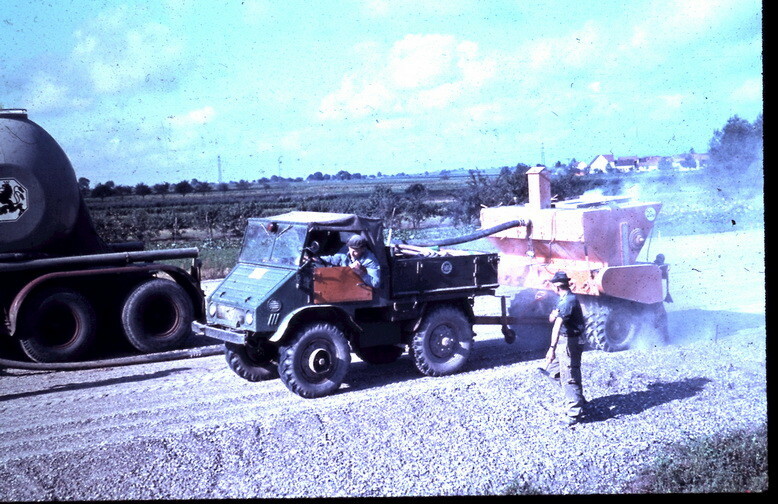 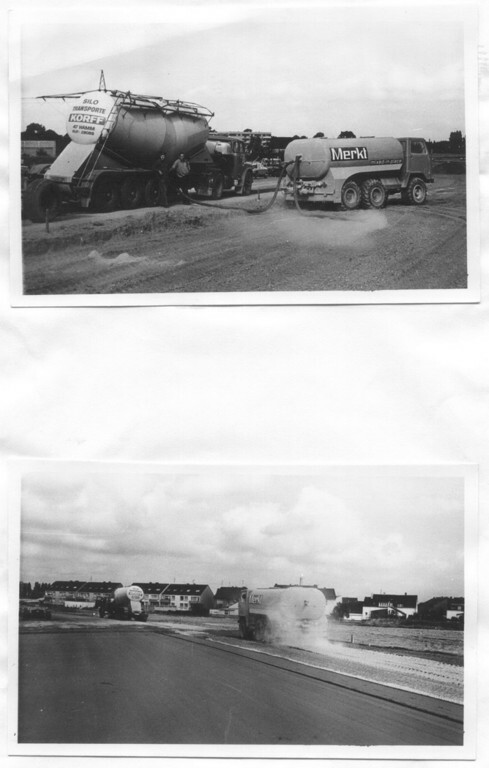 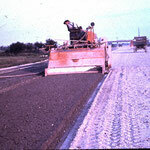 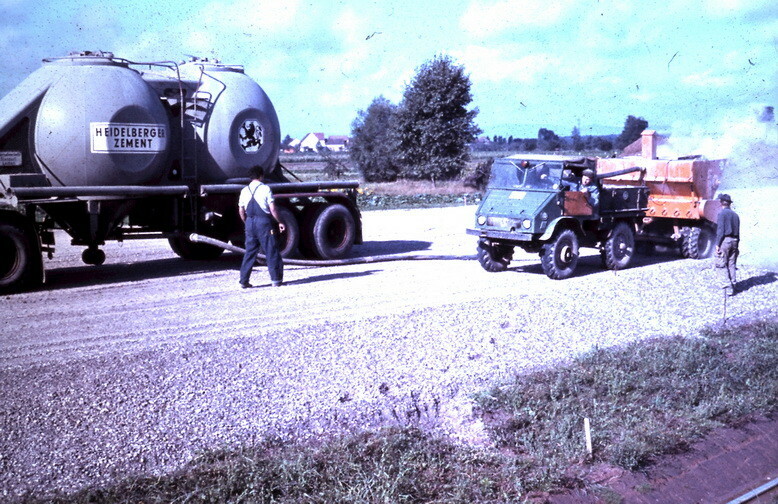 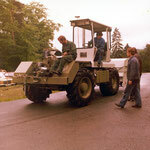 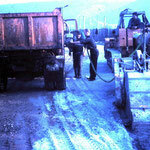 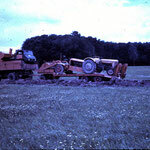 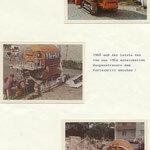 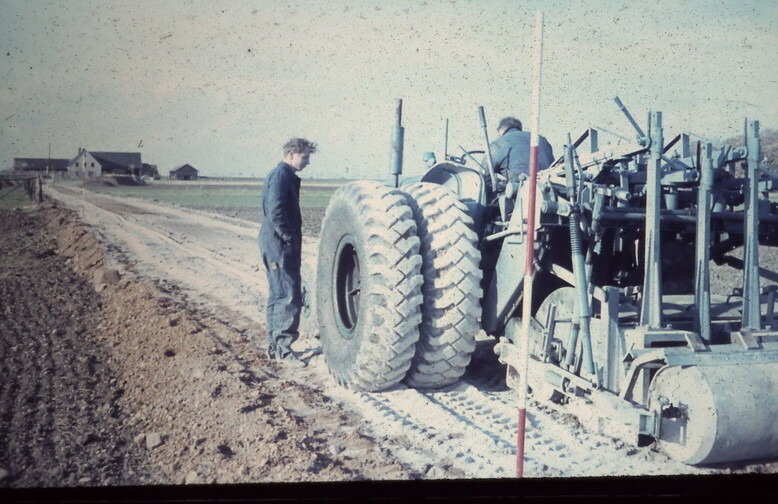 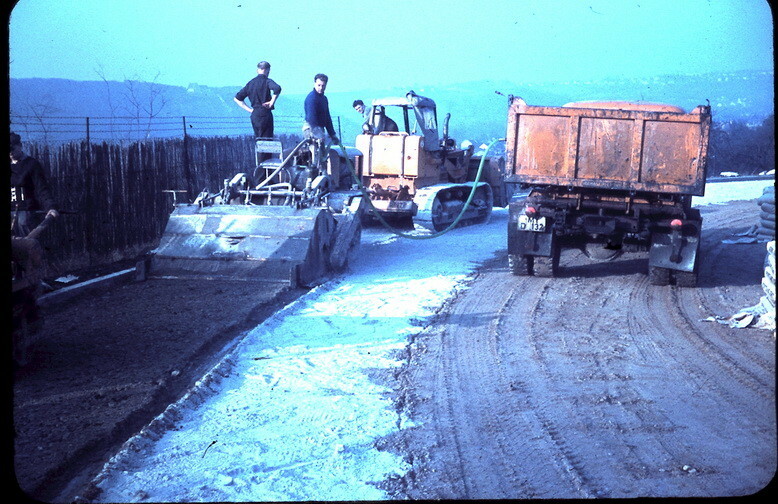 Already since 1957 we provide that motorways, roads, airfields an industrial buildings stay on sturdy foundations. 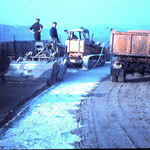 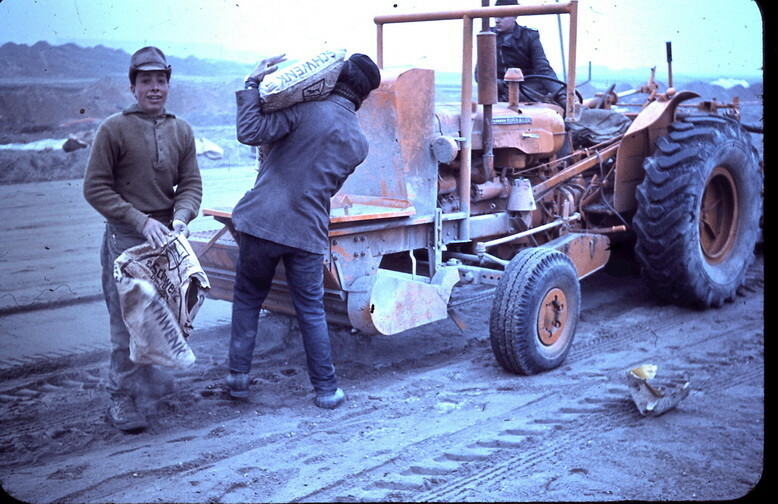 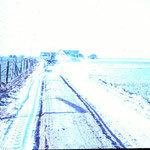 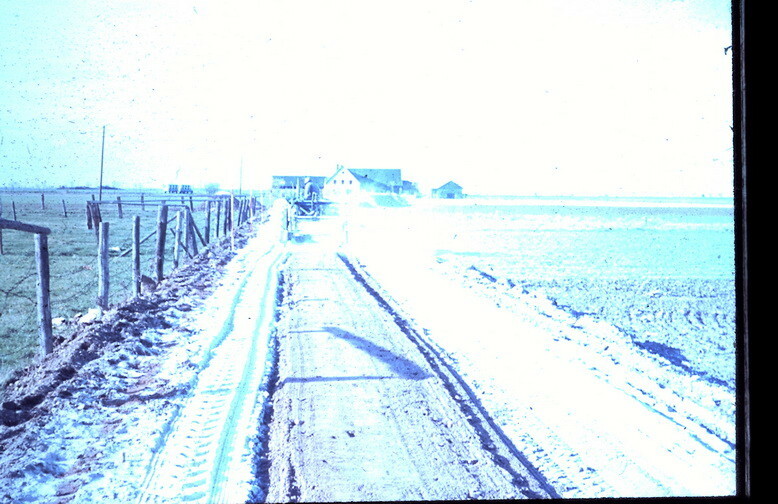 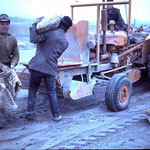 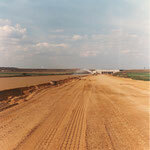 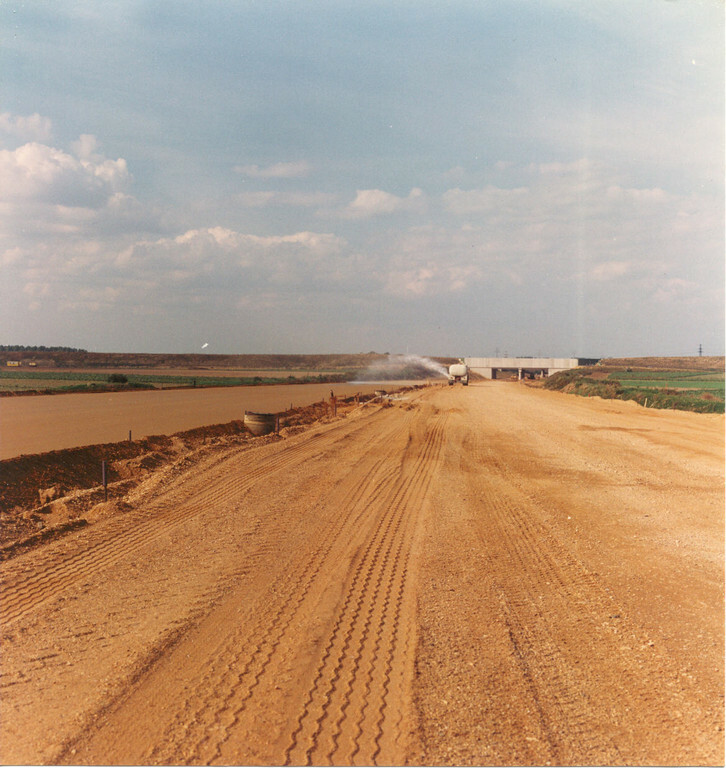 The gallery shows a lot of contemporary pictures with a varied spectrum of the past decades of road construction.